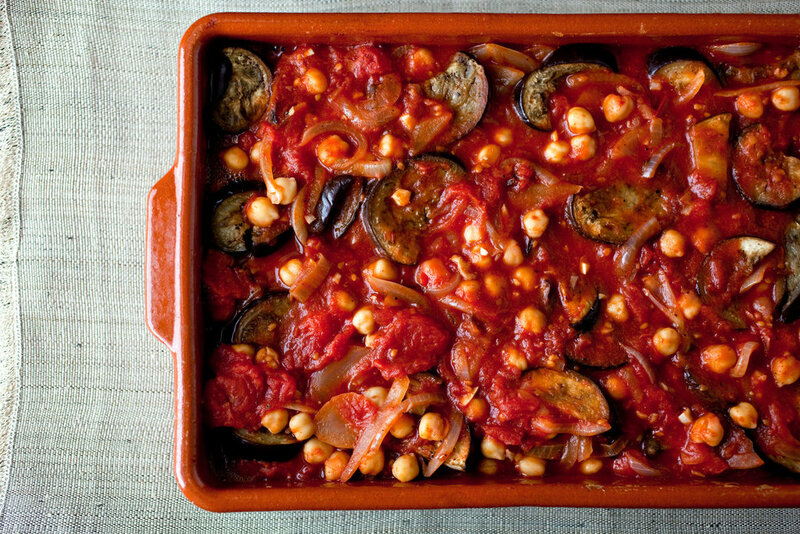 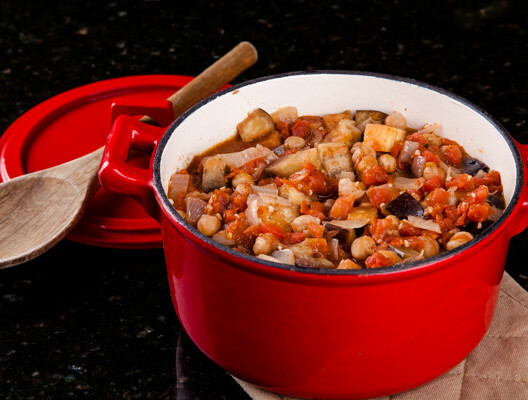 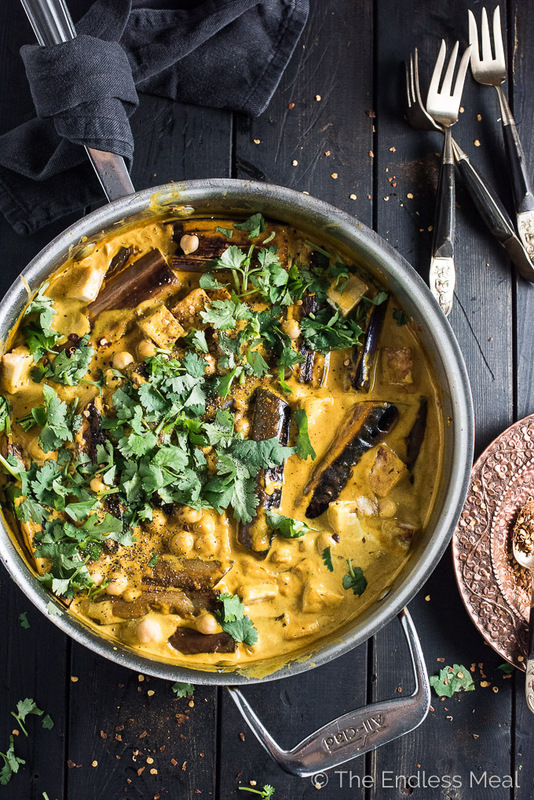 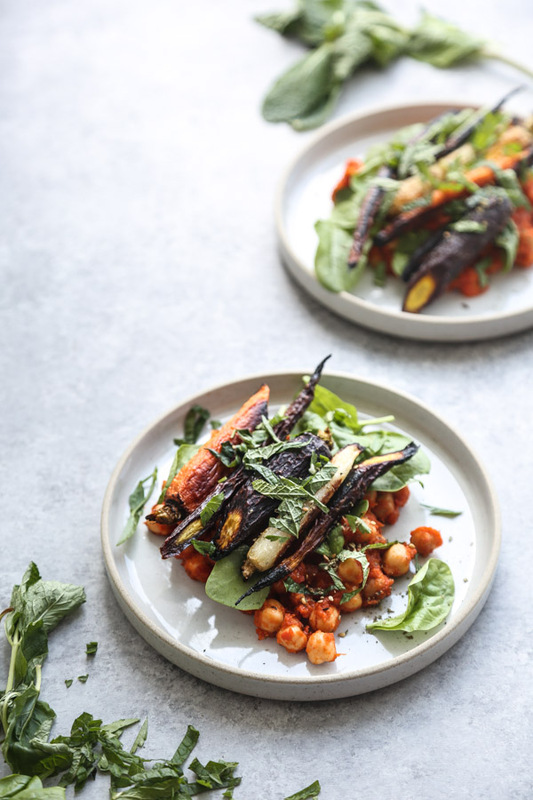 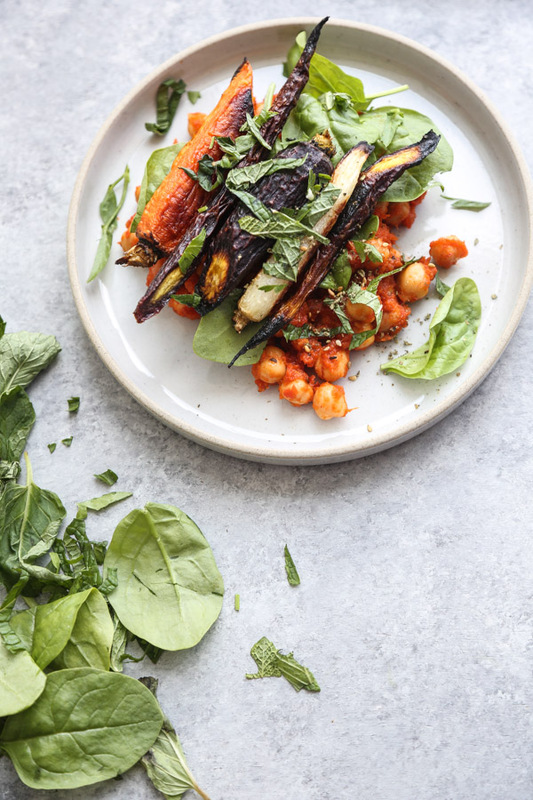 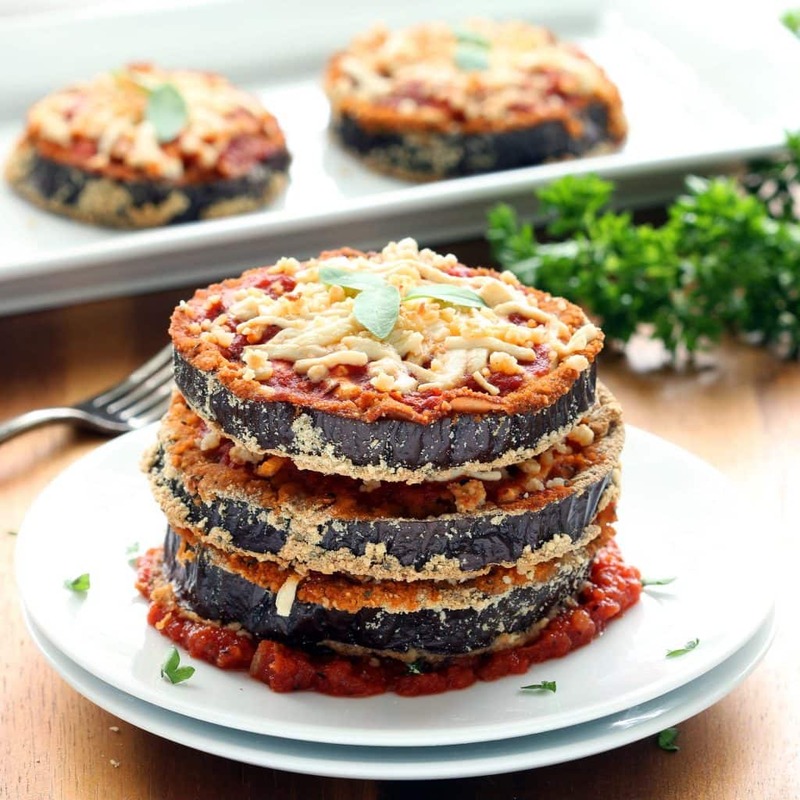 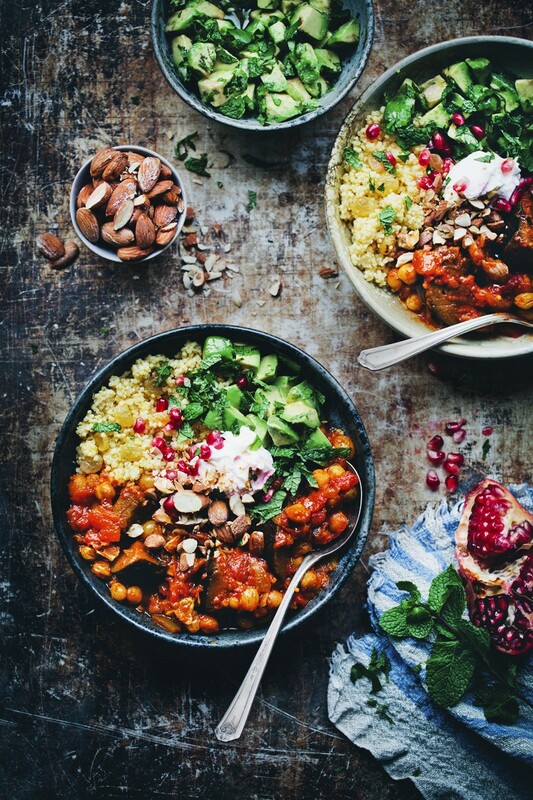 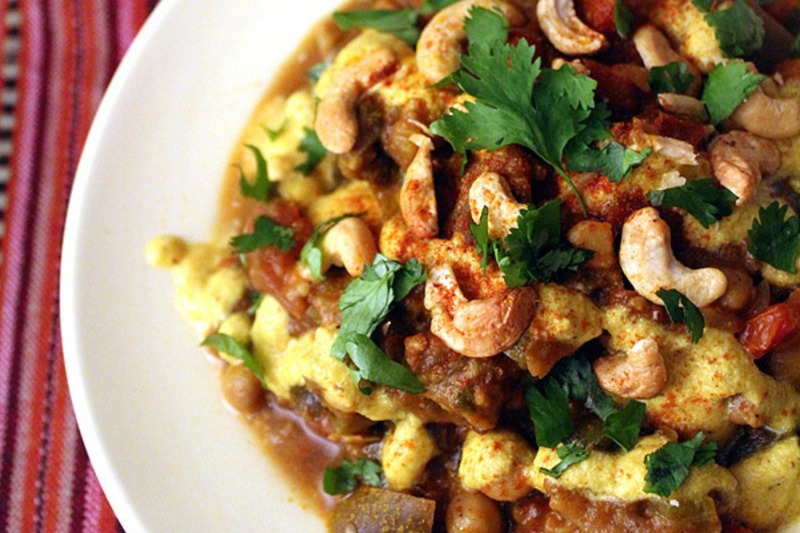 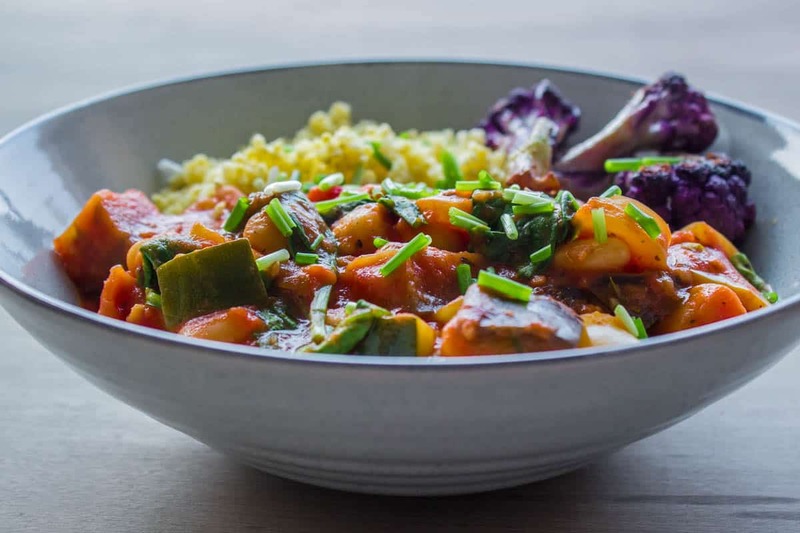 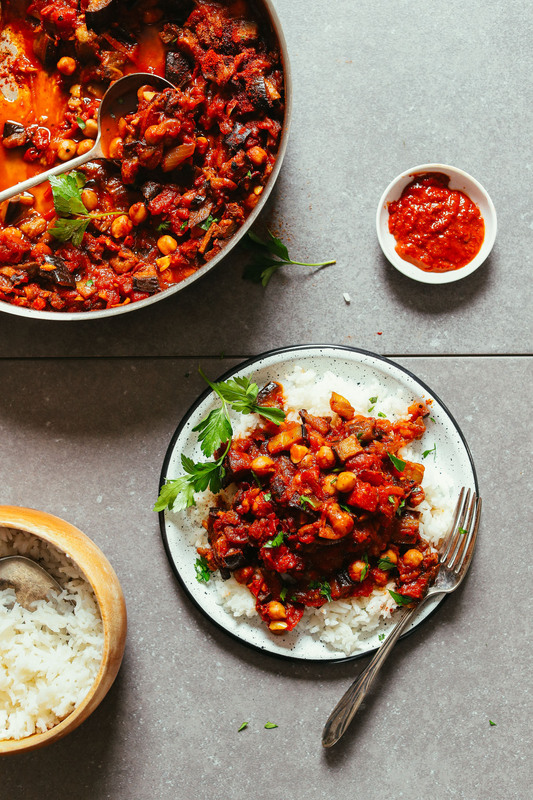 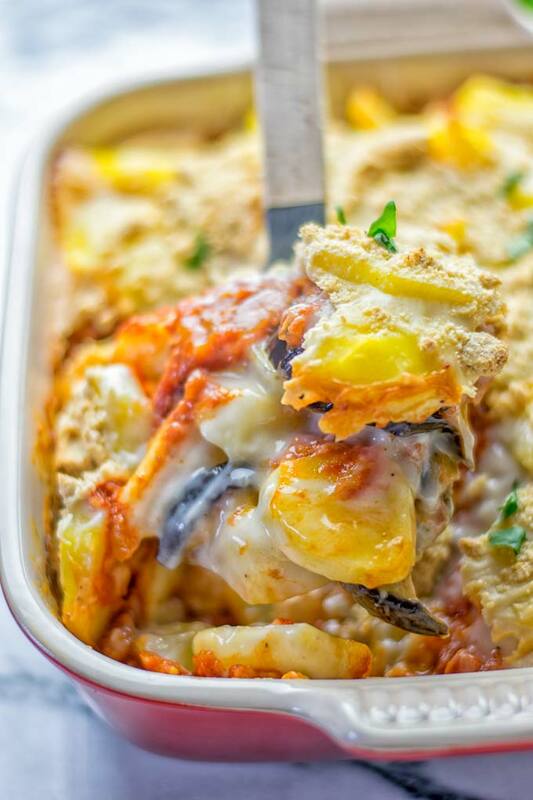 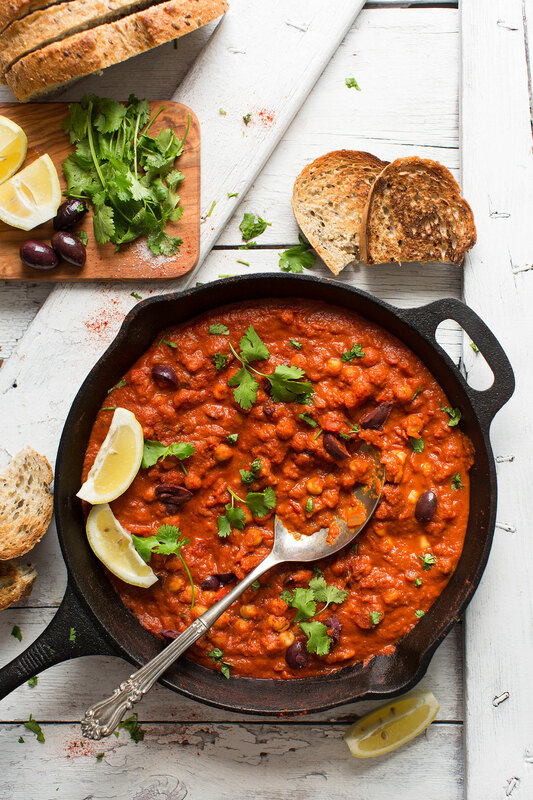 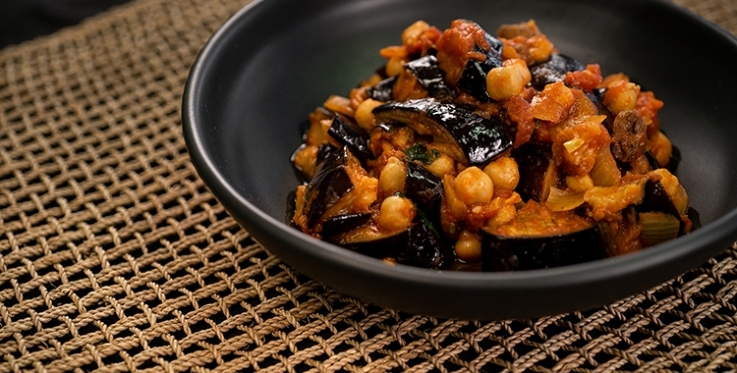 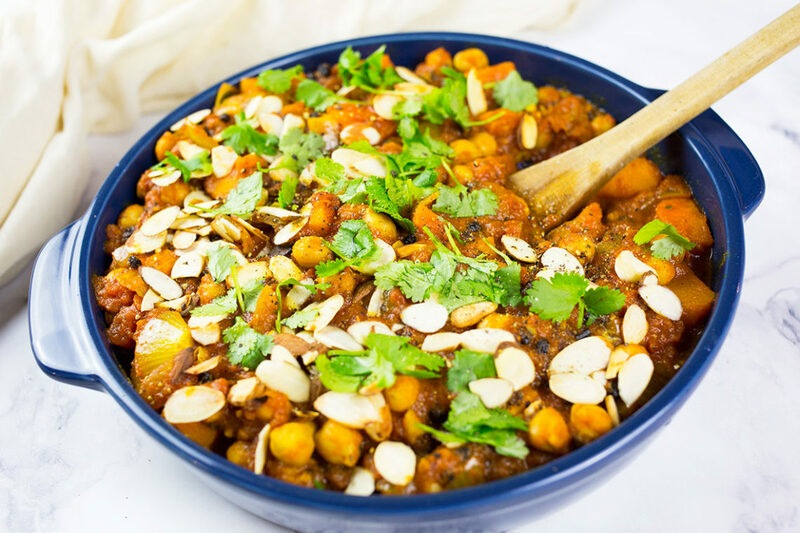 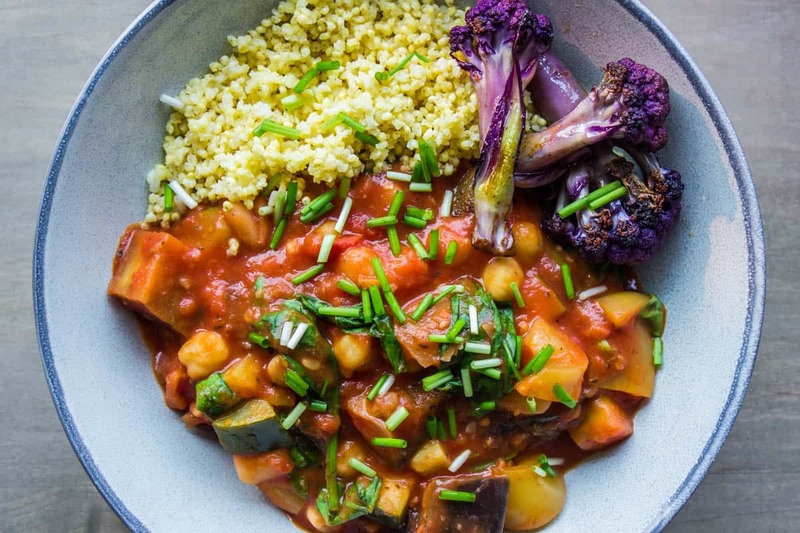 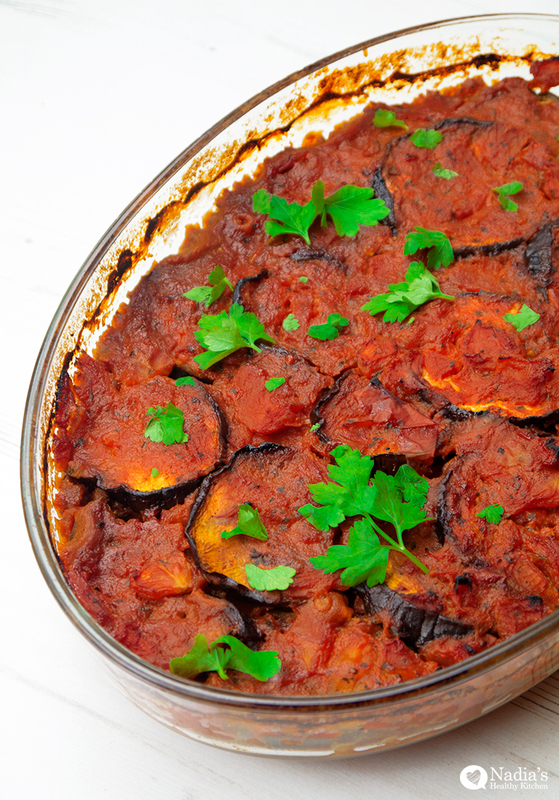 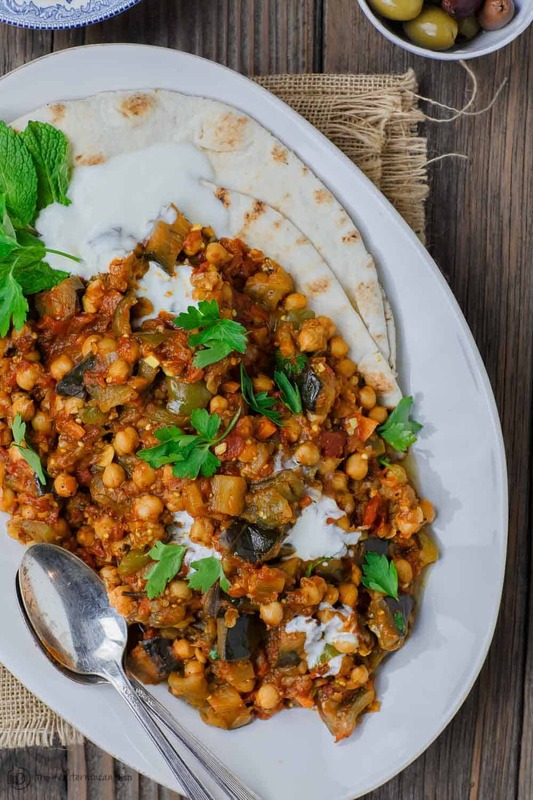 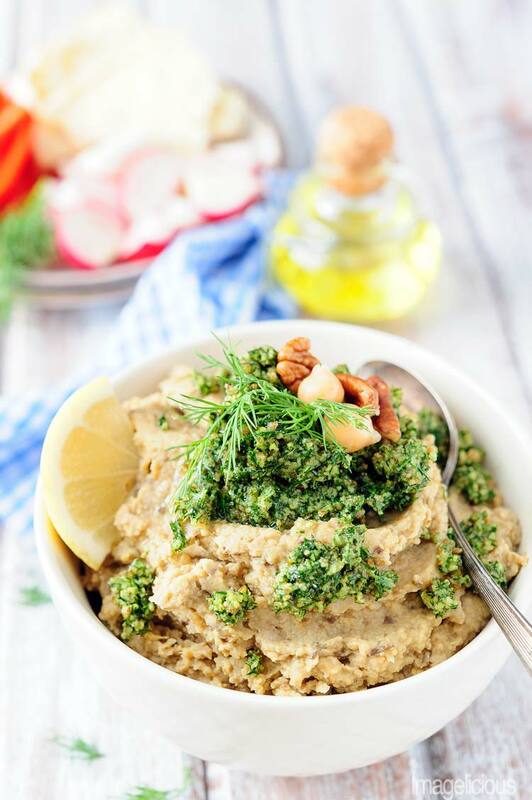 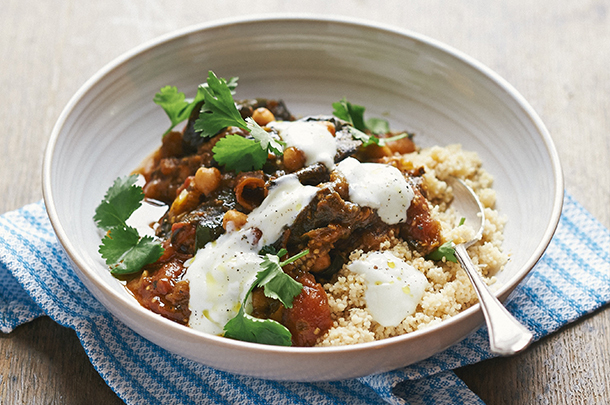 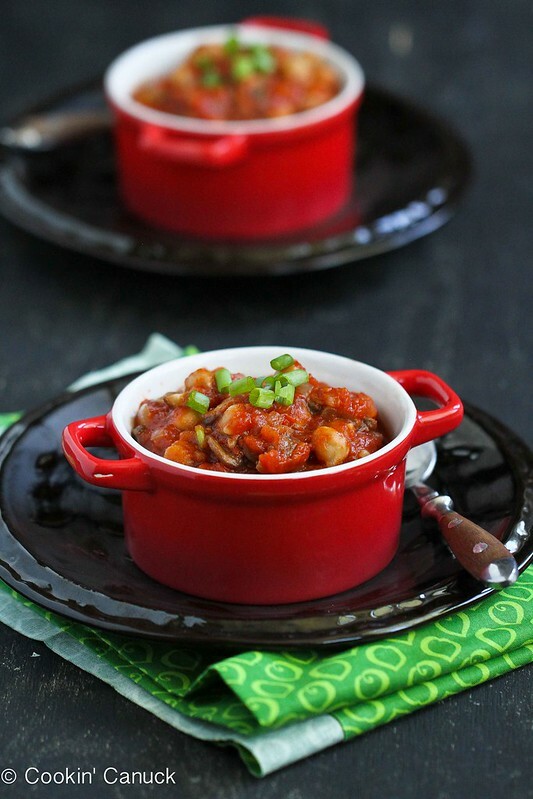 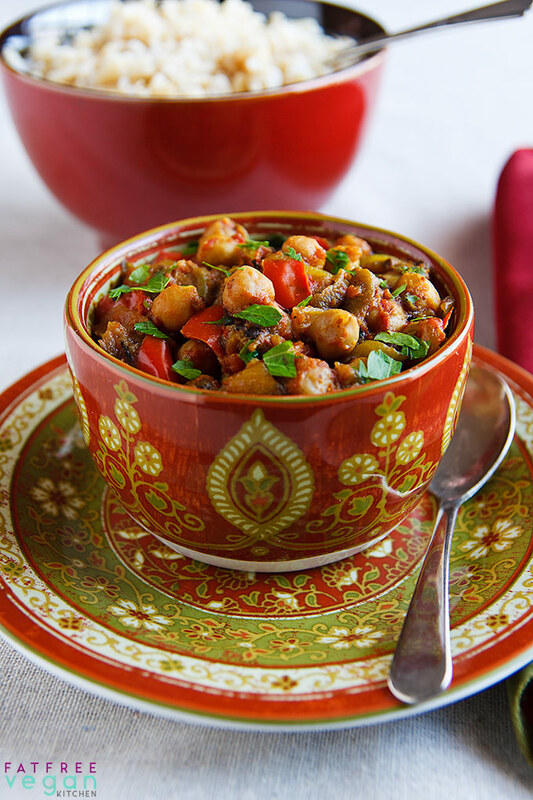 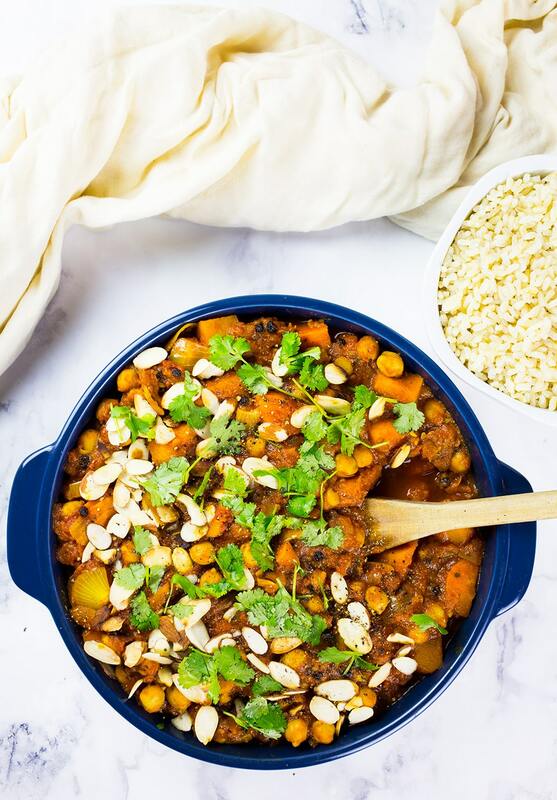 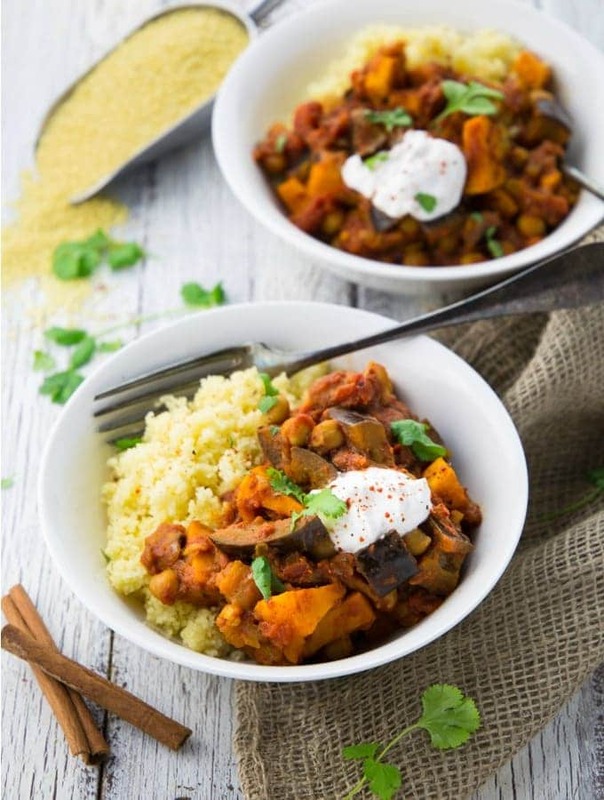 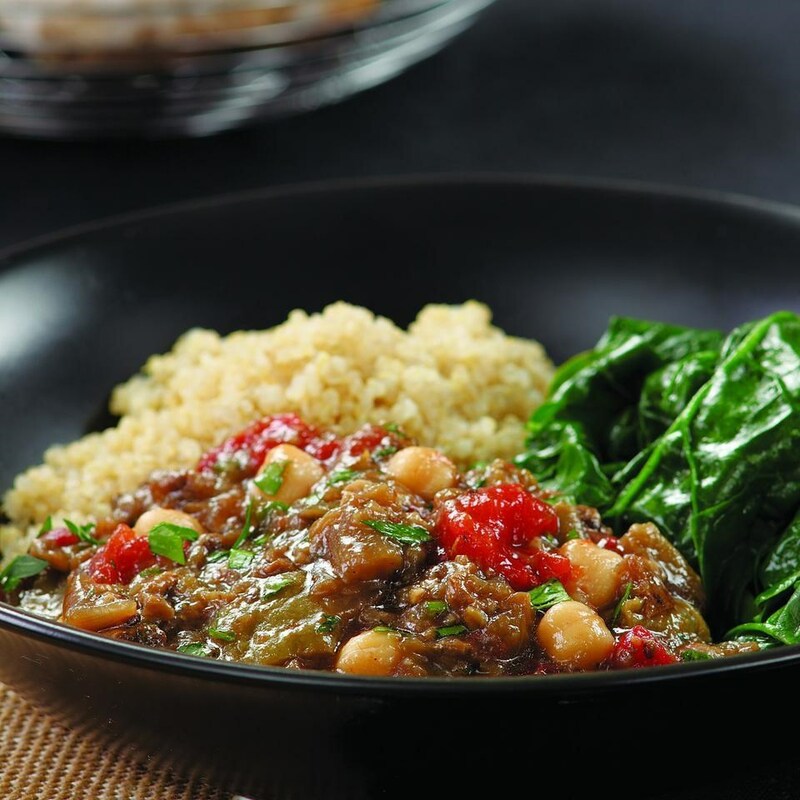 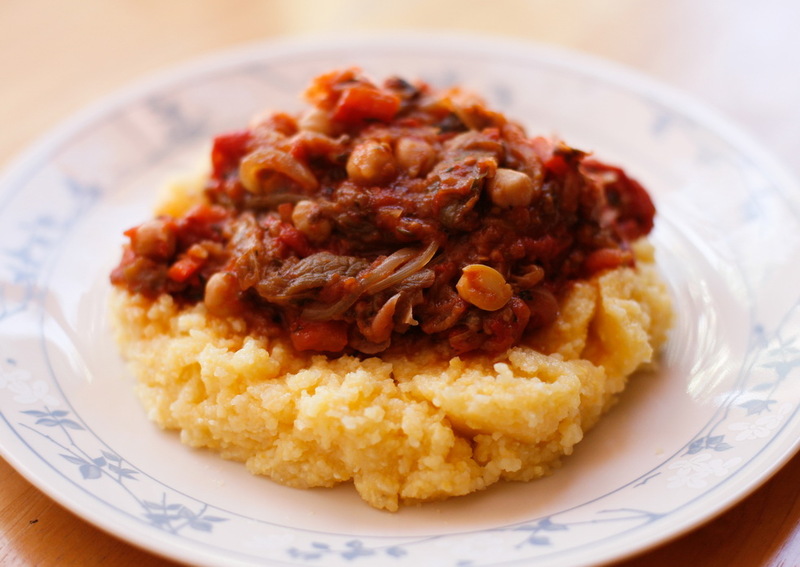 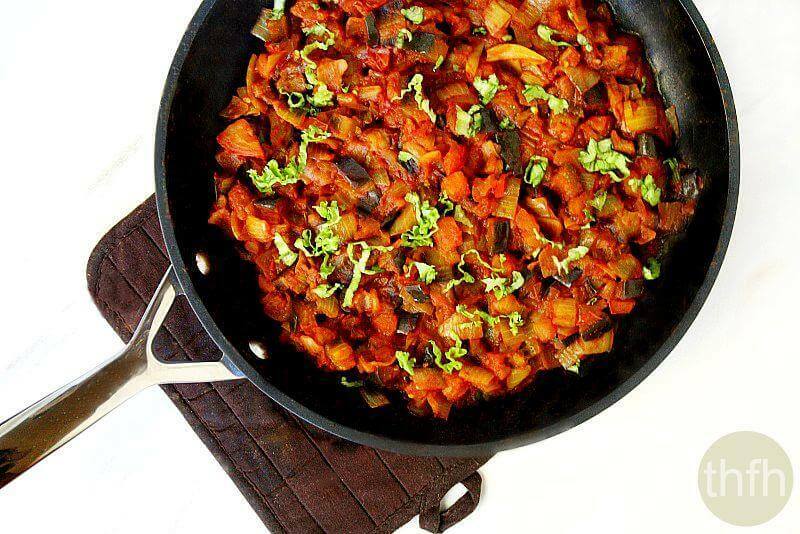 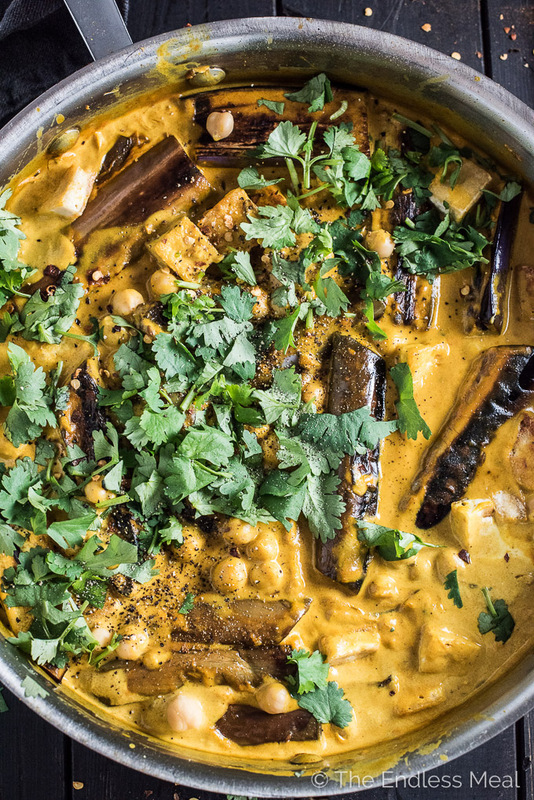 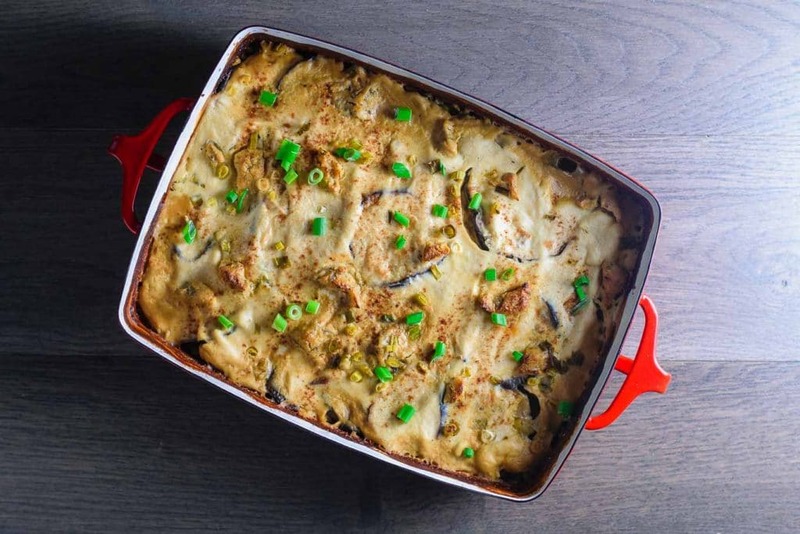 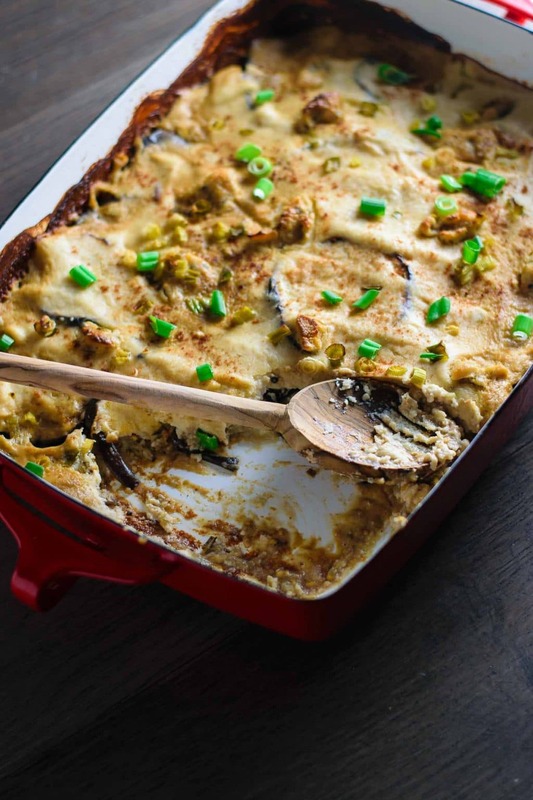 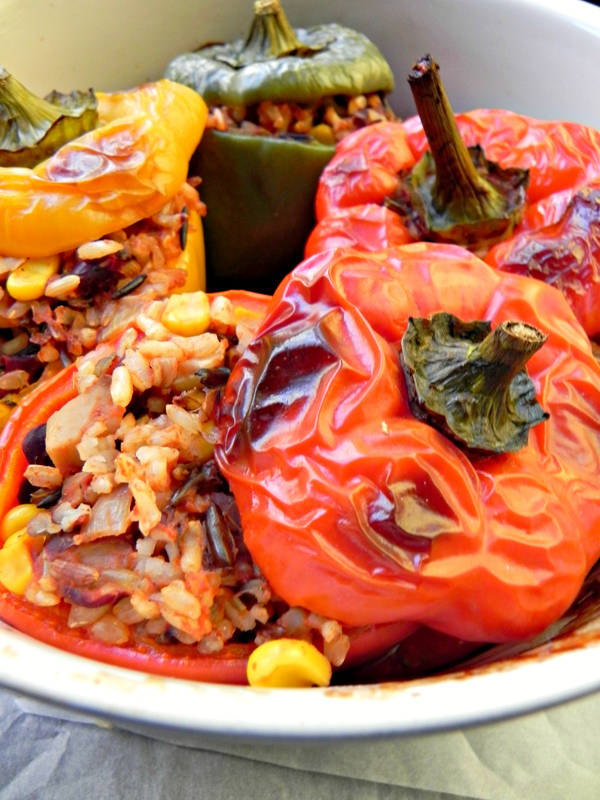 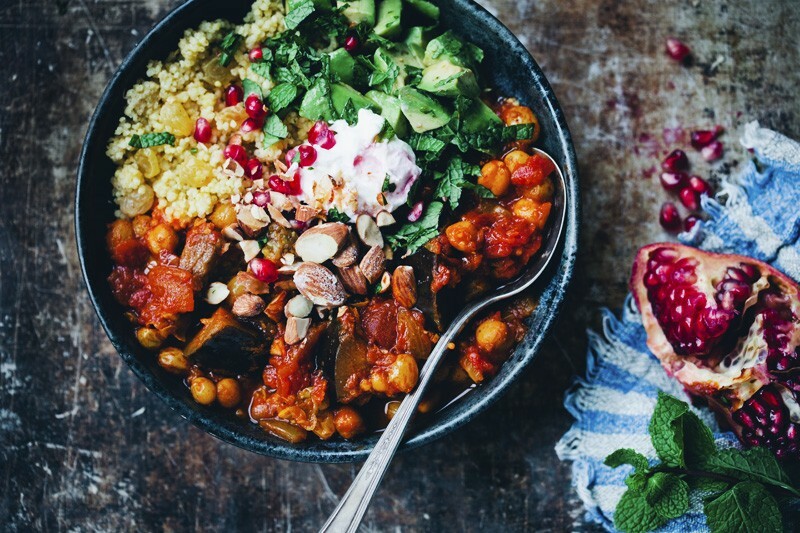 Braised harissa eggplant with chickpeas is an easy vegan and gluten-free main course. 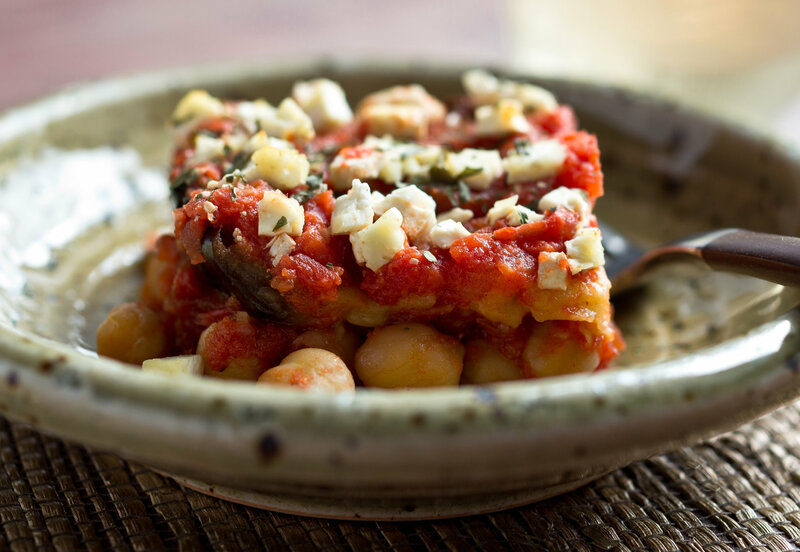 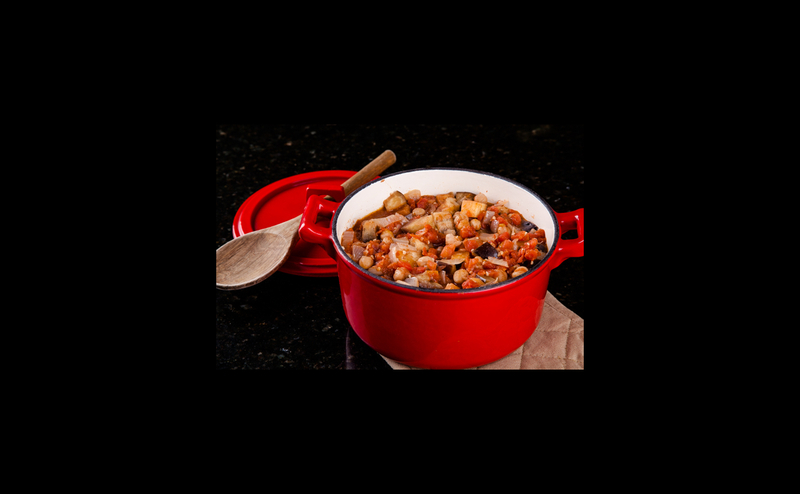 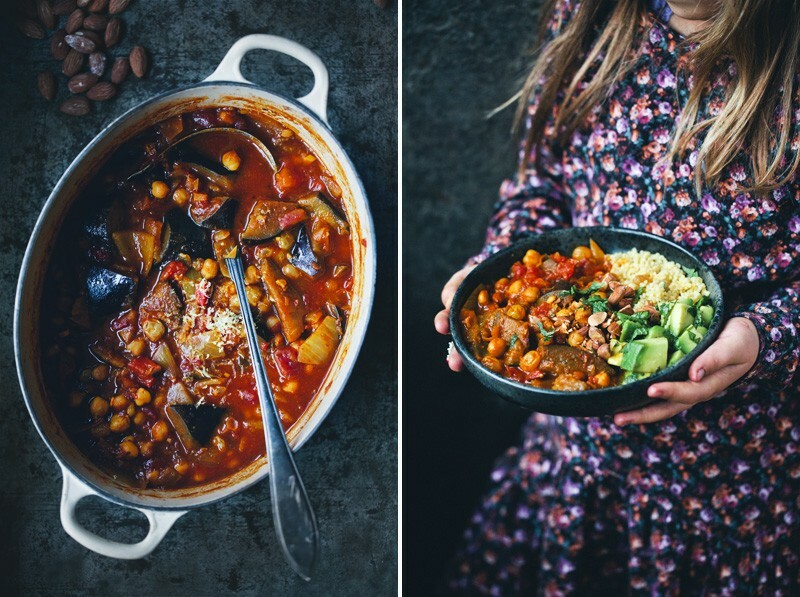 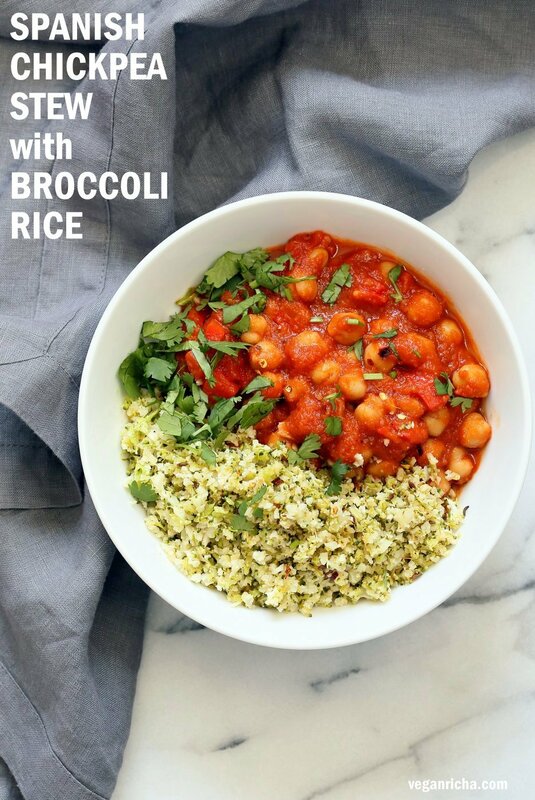 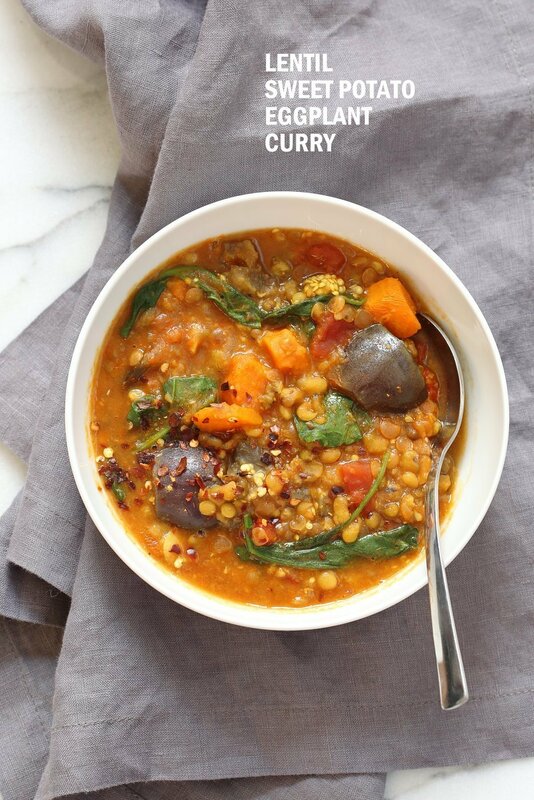 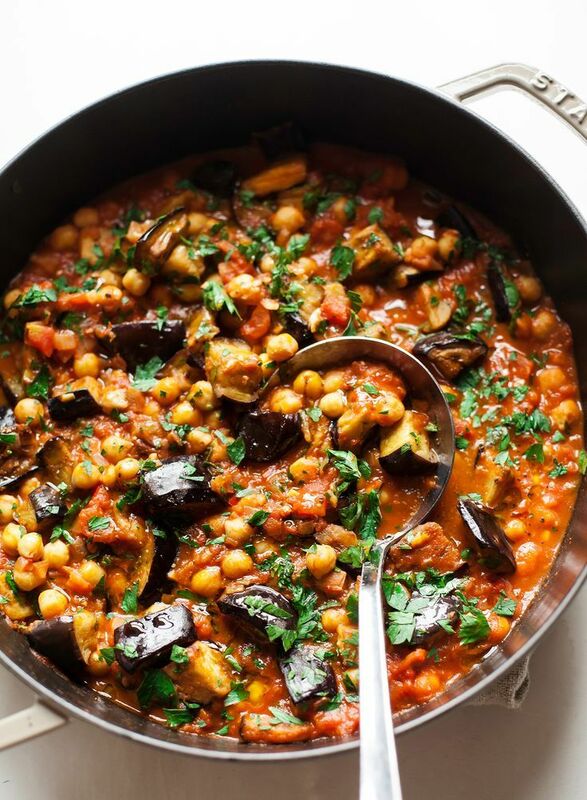 Meaty eggplant, spicy tomato-y broth, and protein-rich chickpeas. 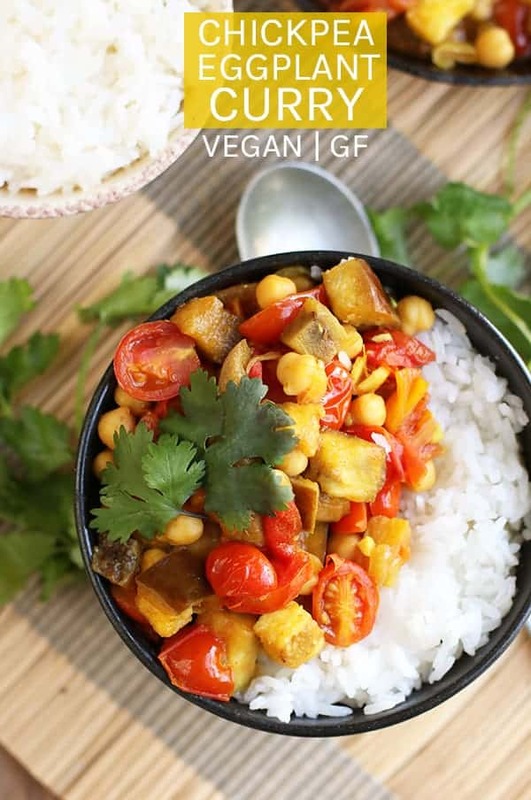 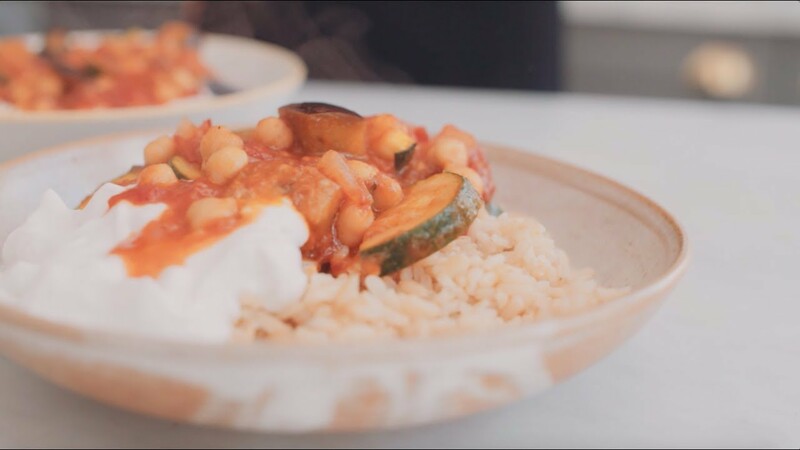 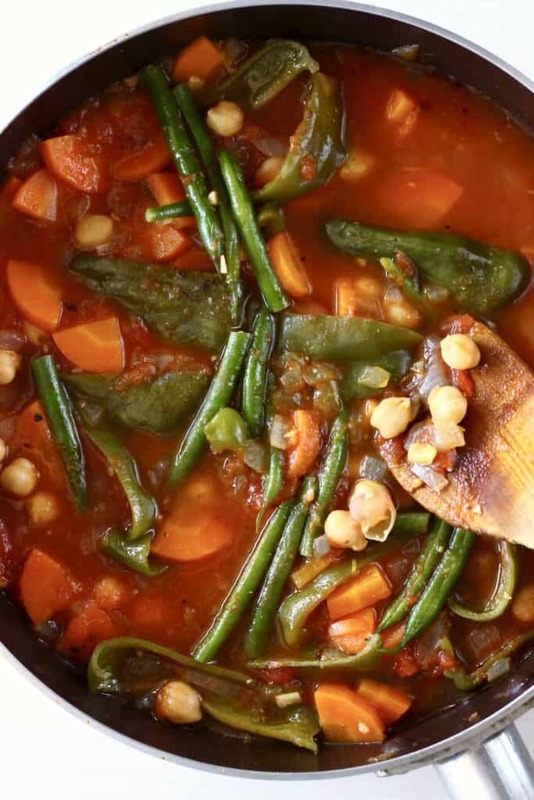 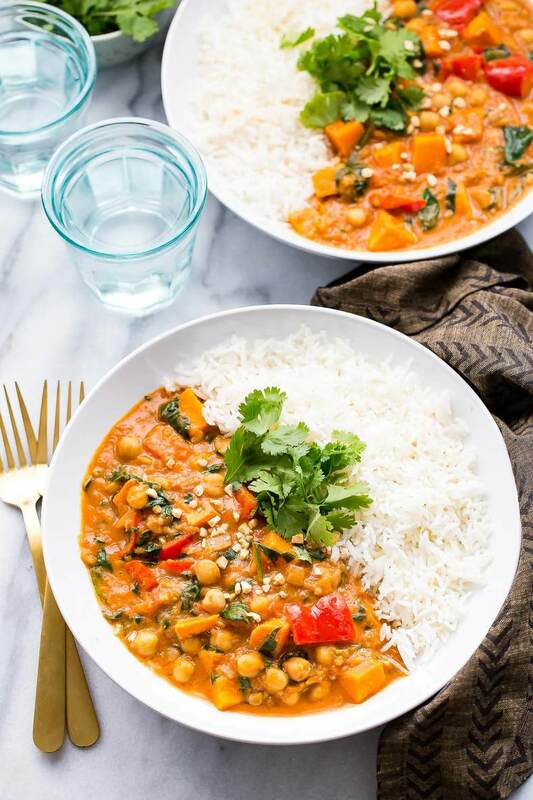 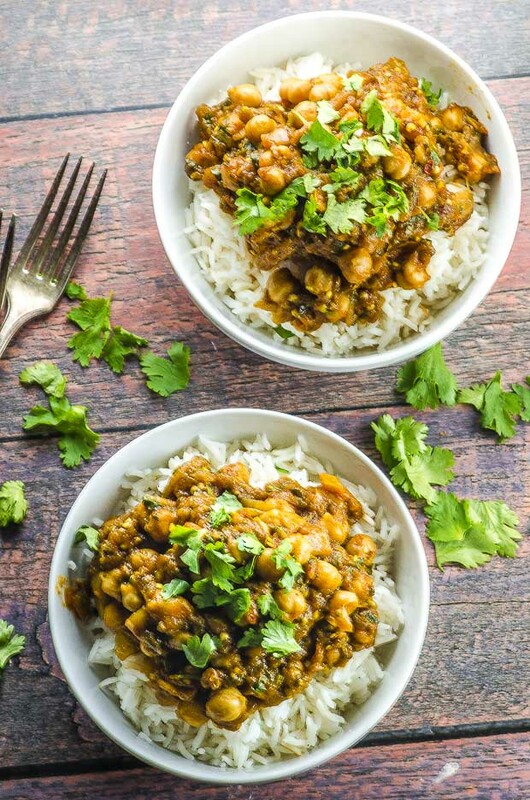 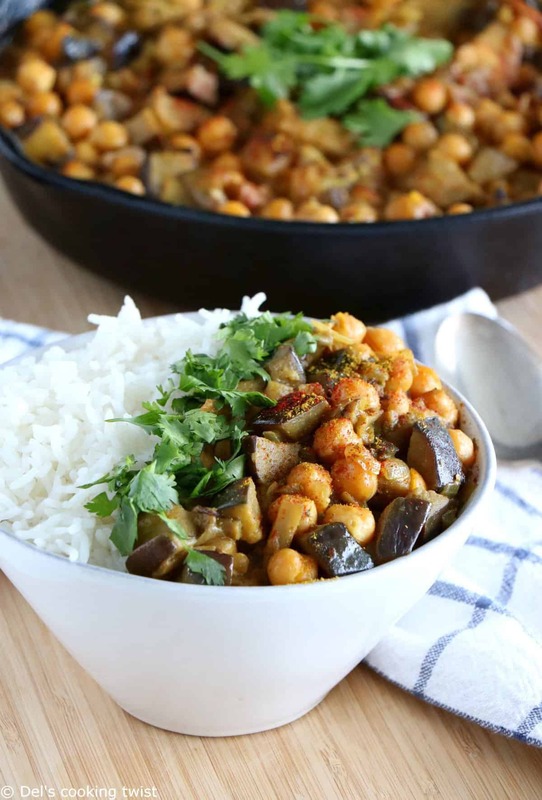 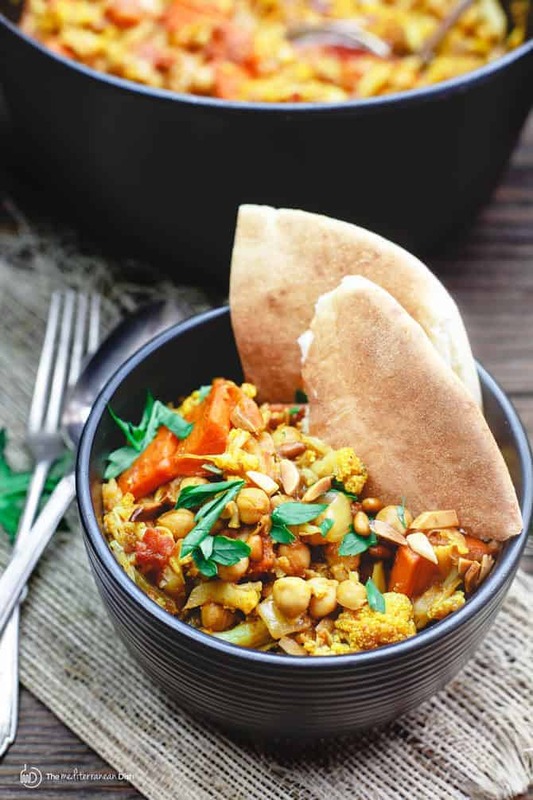 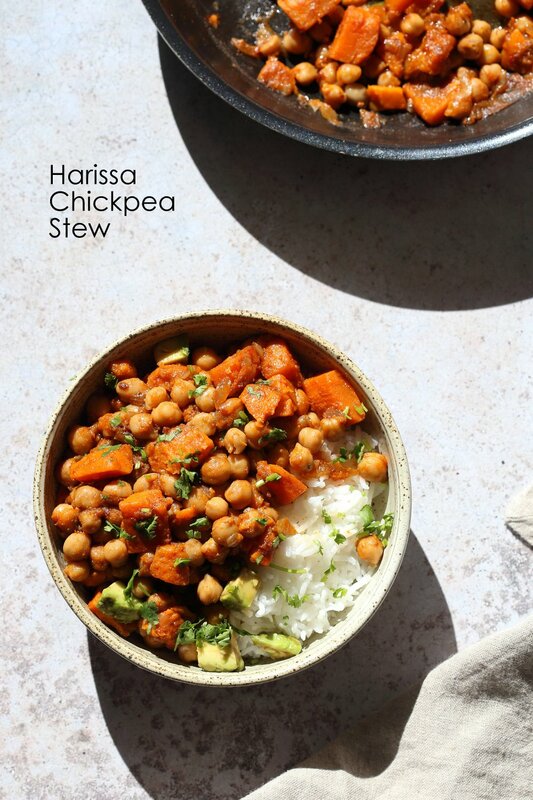 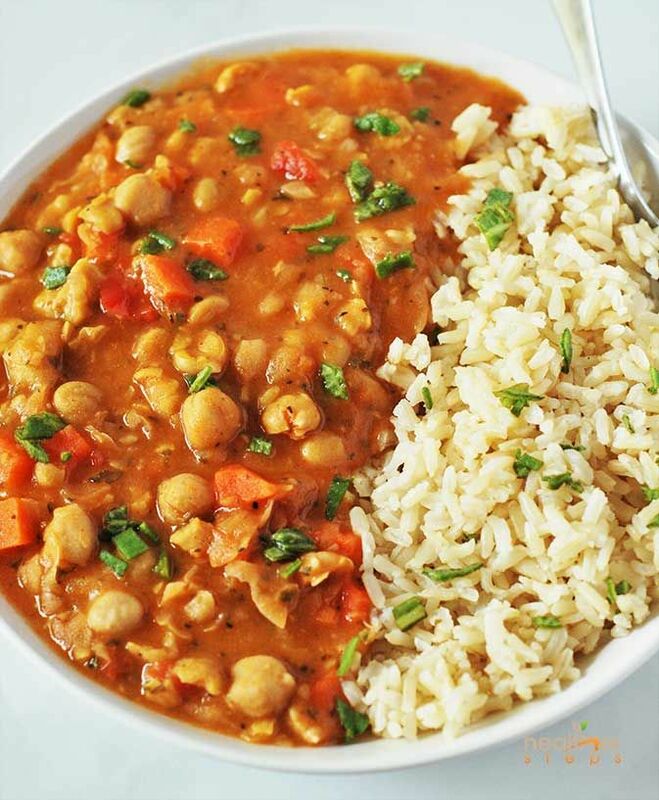 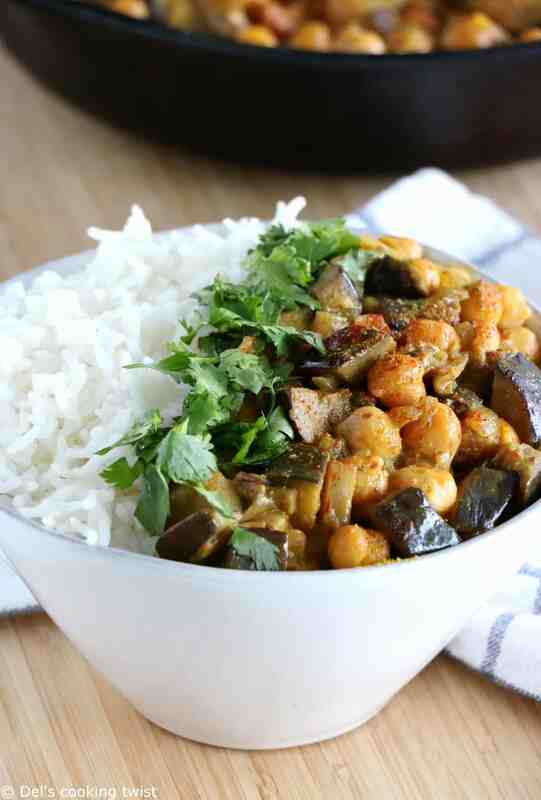 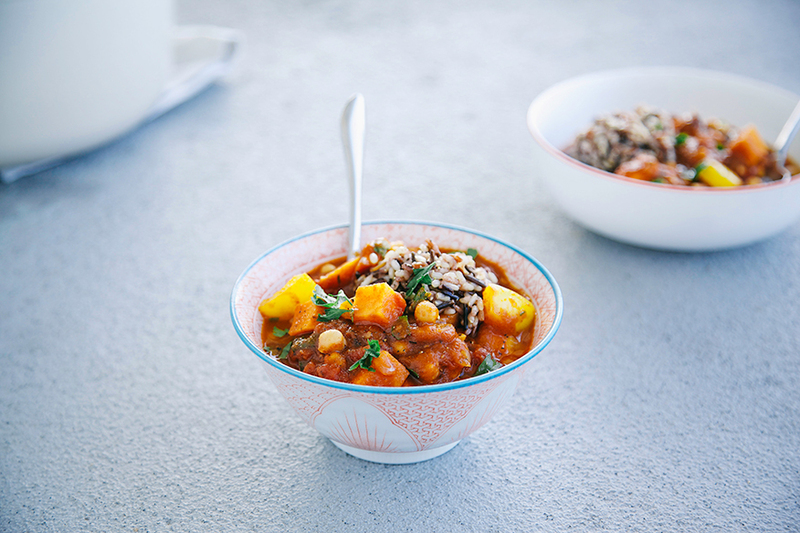 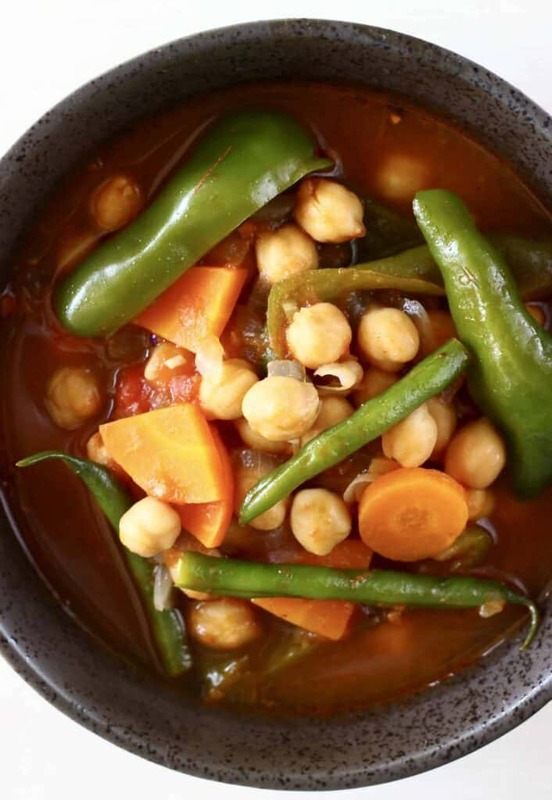 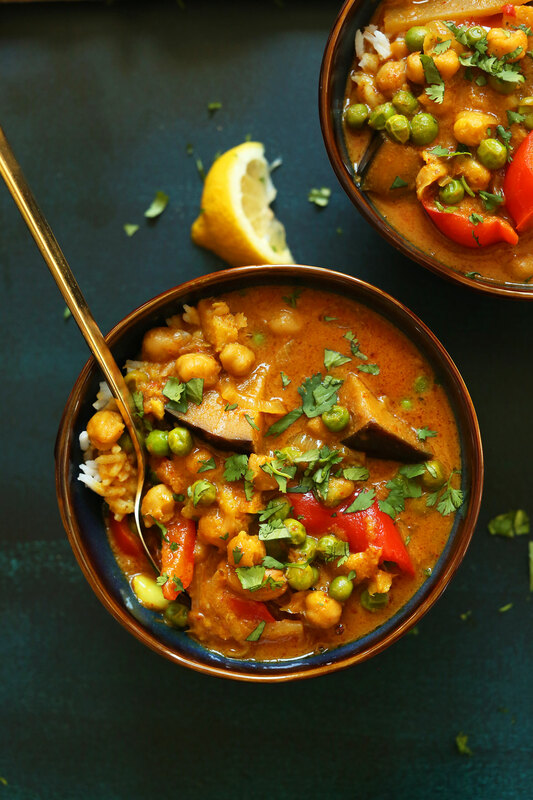 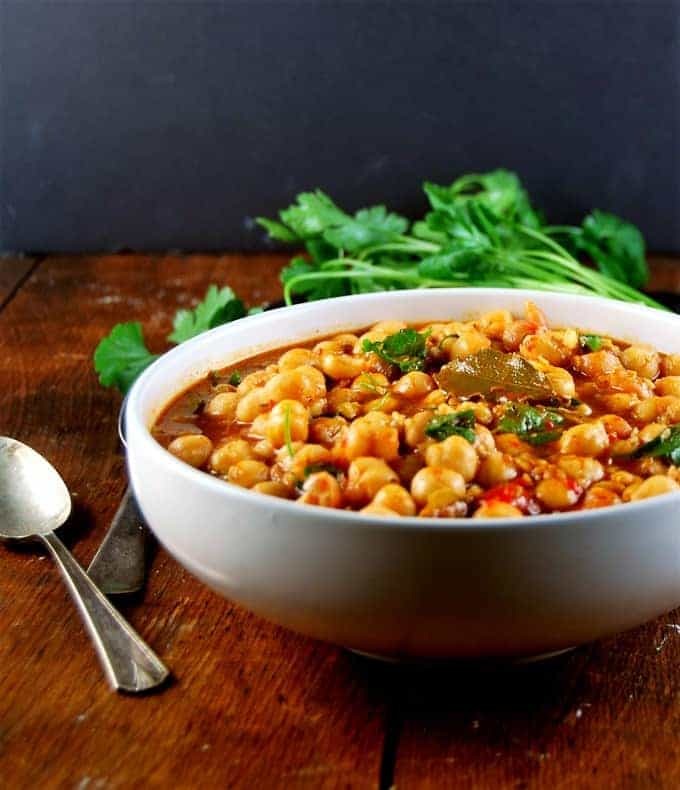 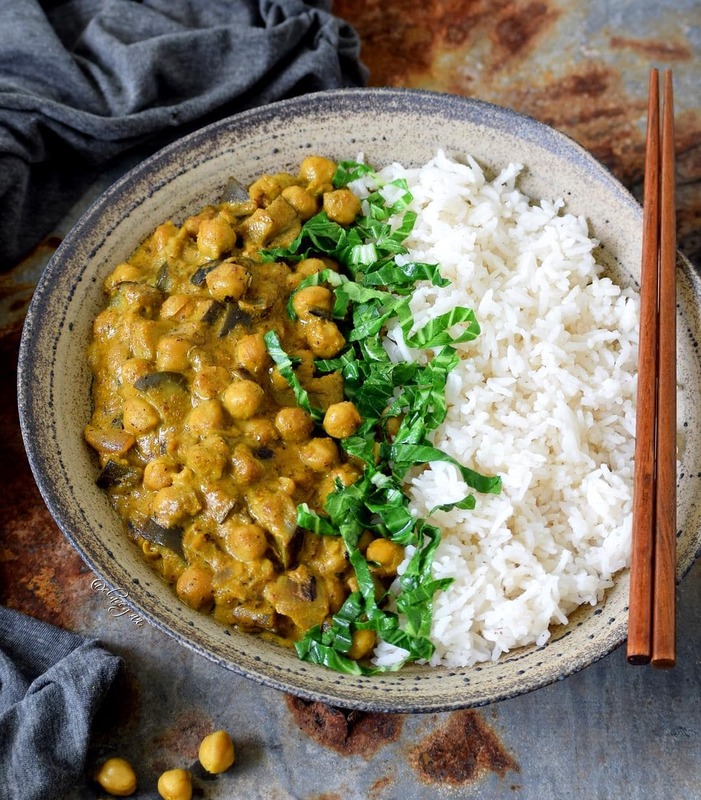 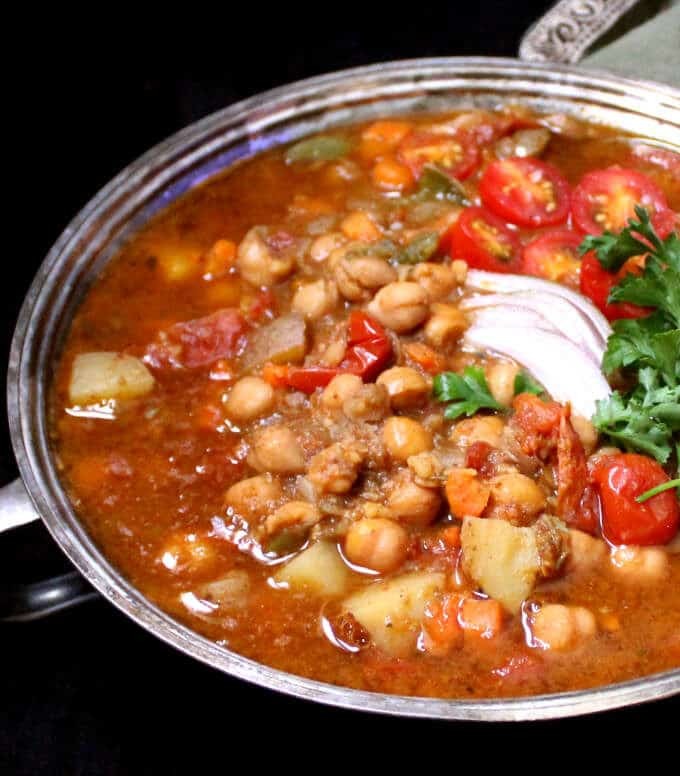 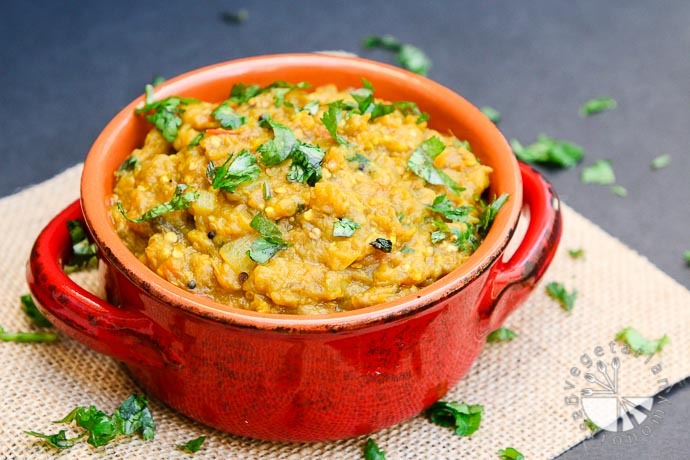 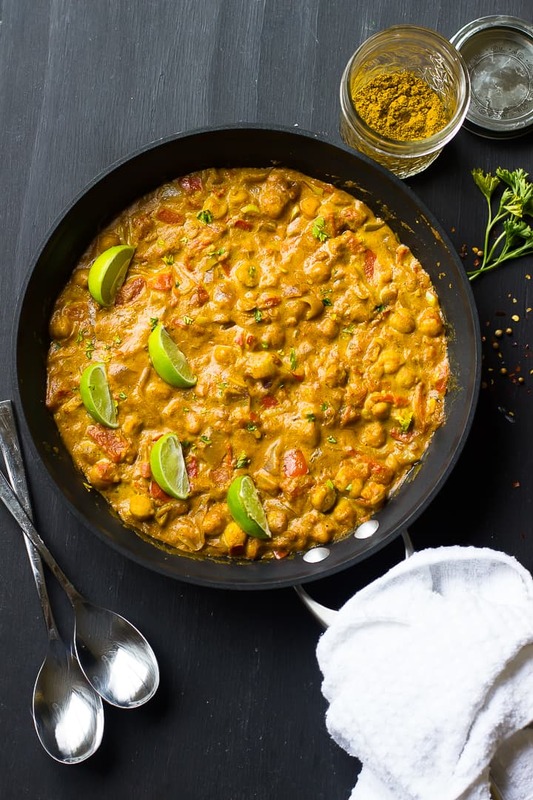 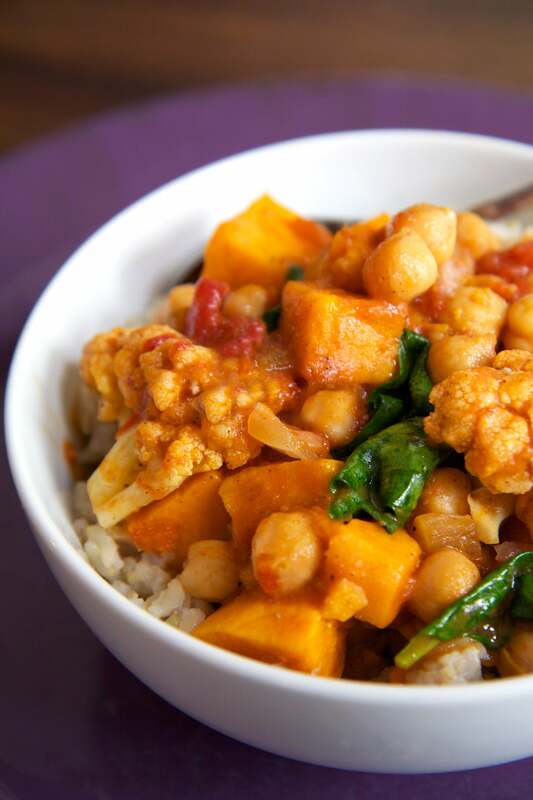 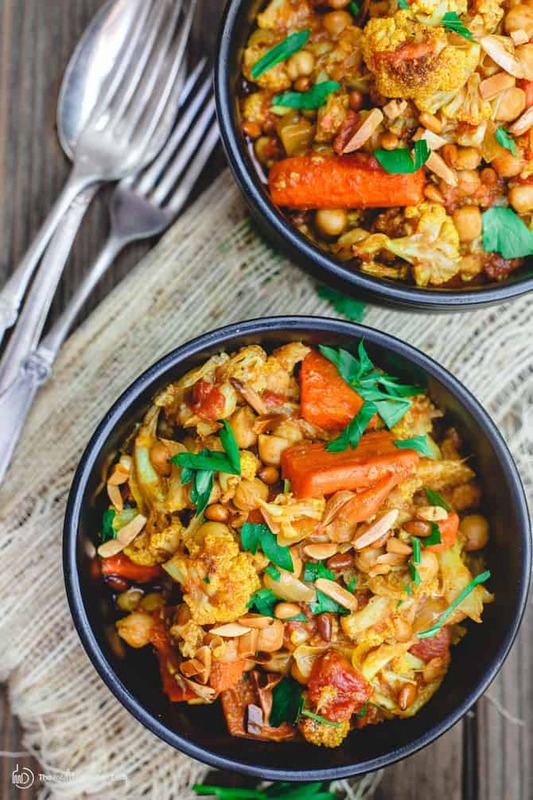 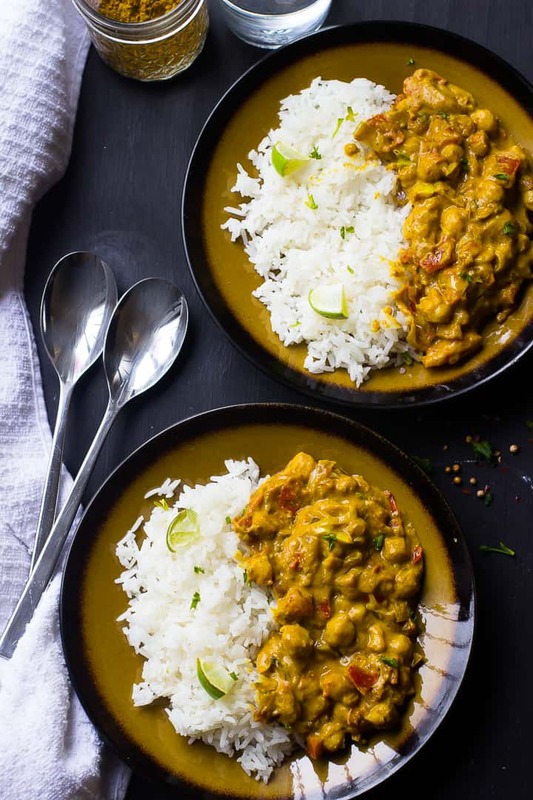 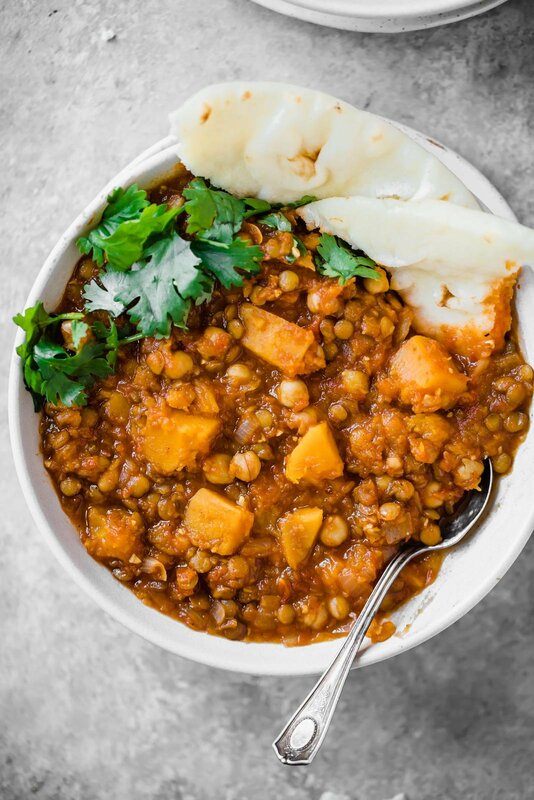 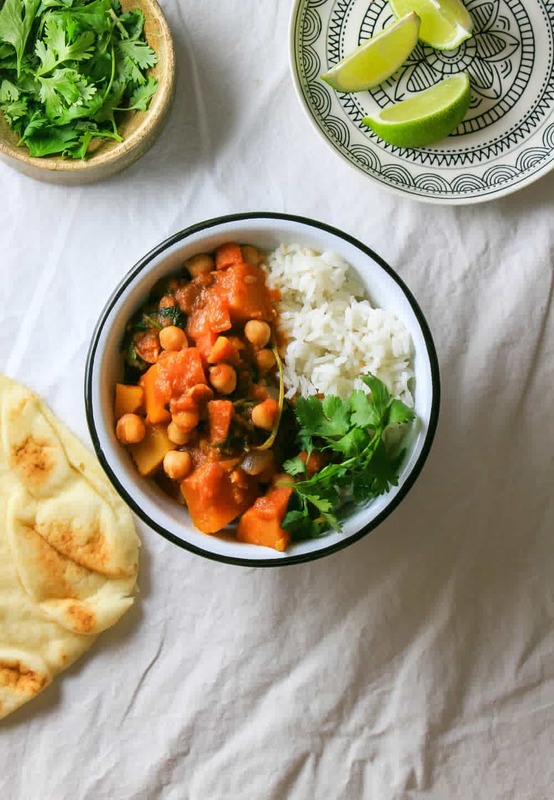 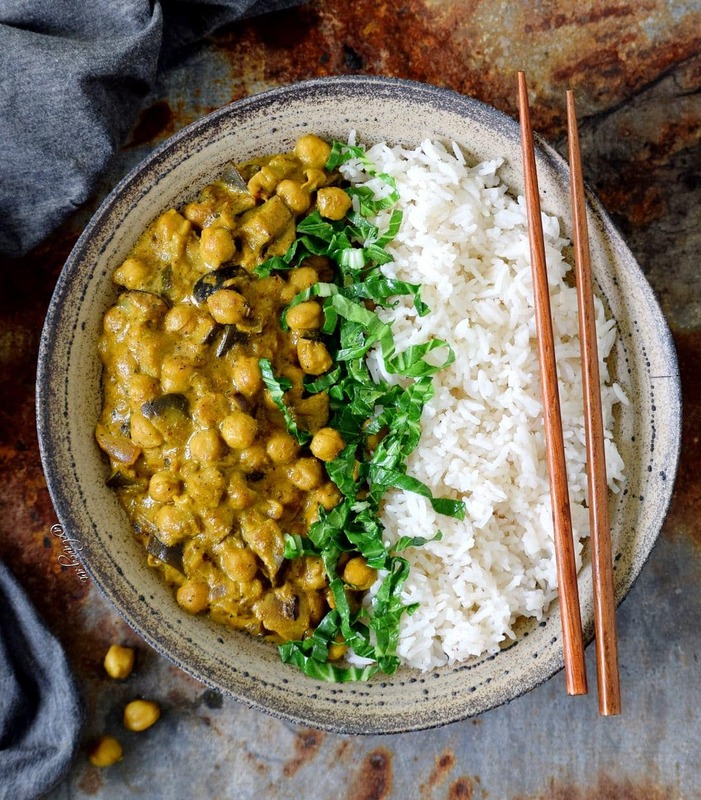 Chickpea stew is a hearty and comforting stew that goes well with rice. 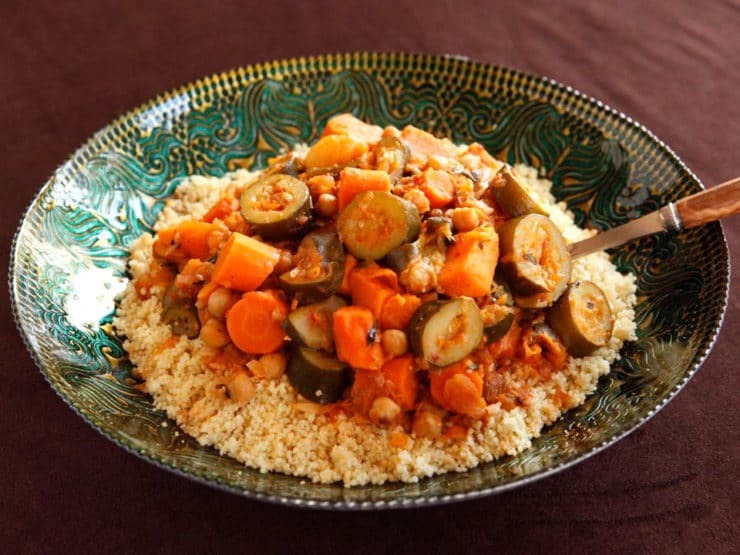 It is simple to make and delicious. 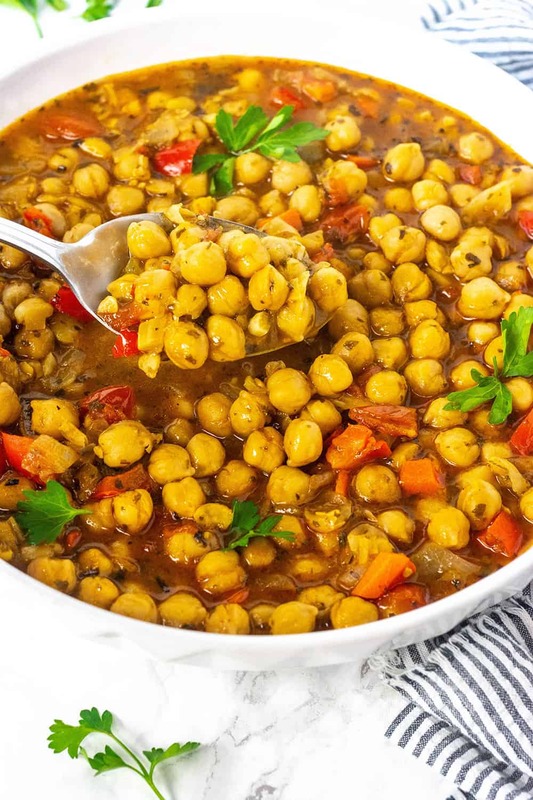 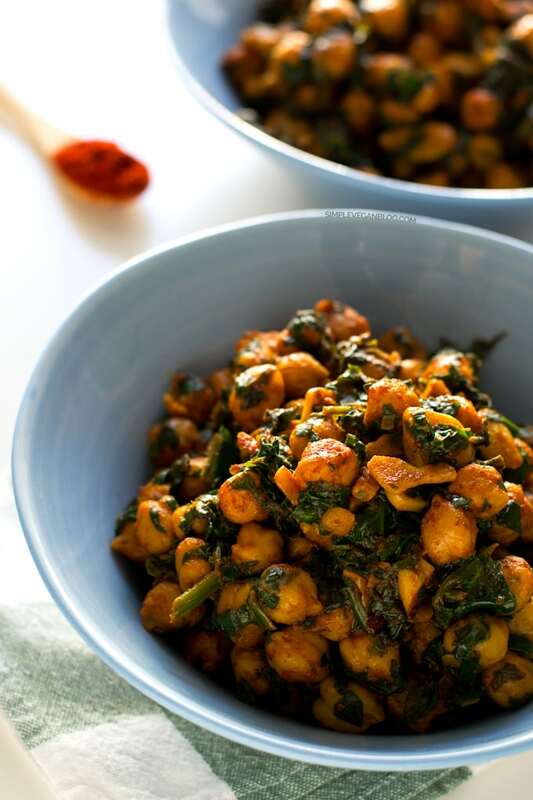 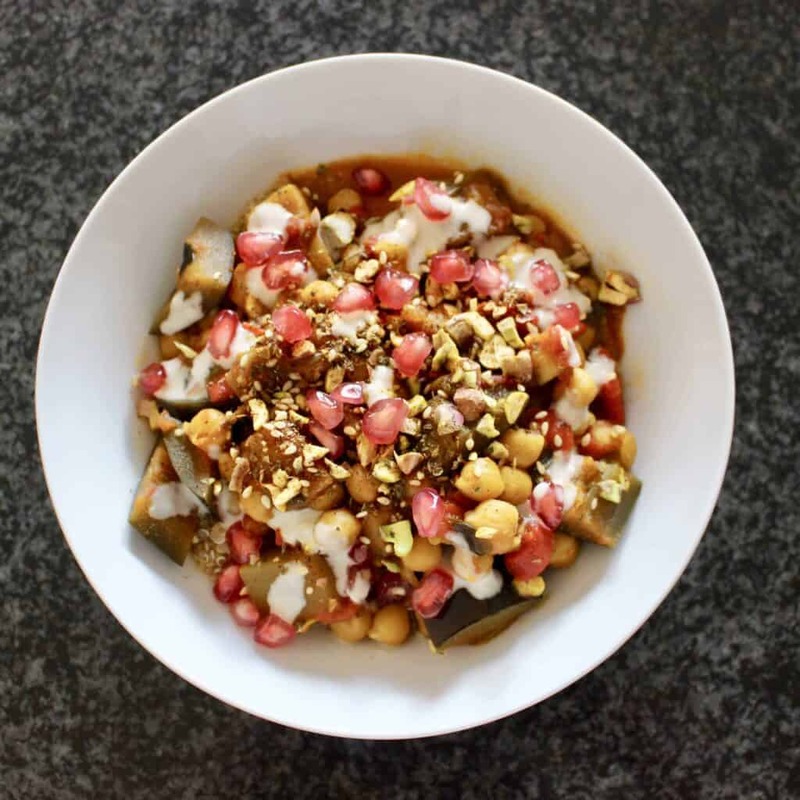 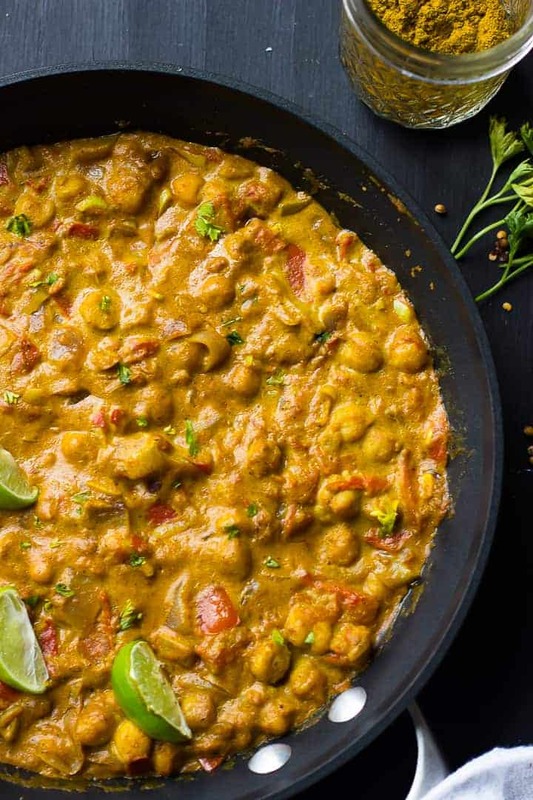 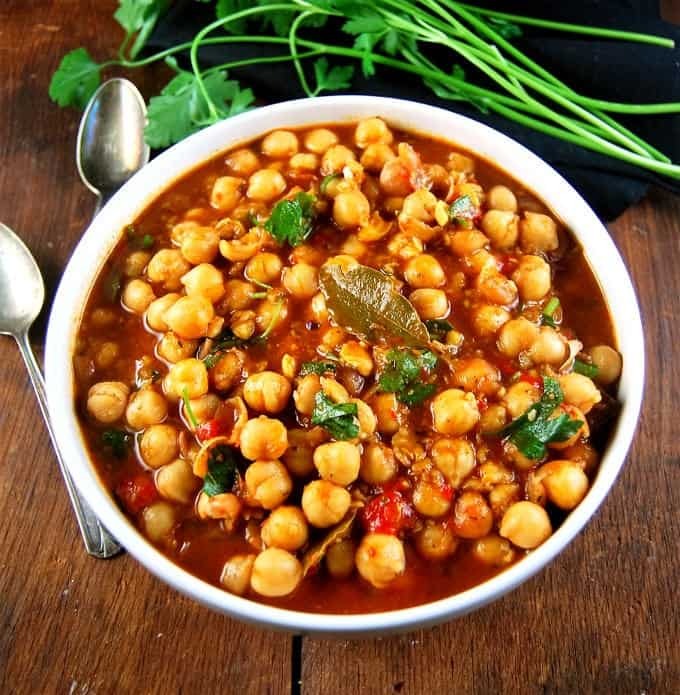 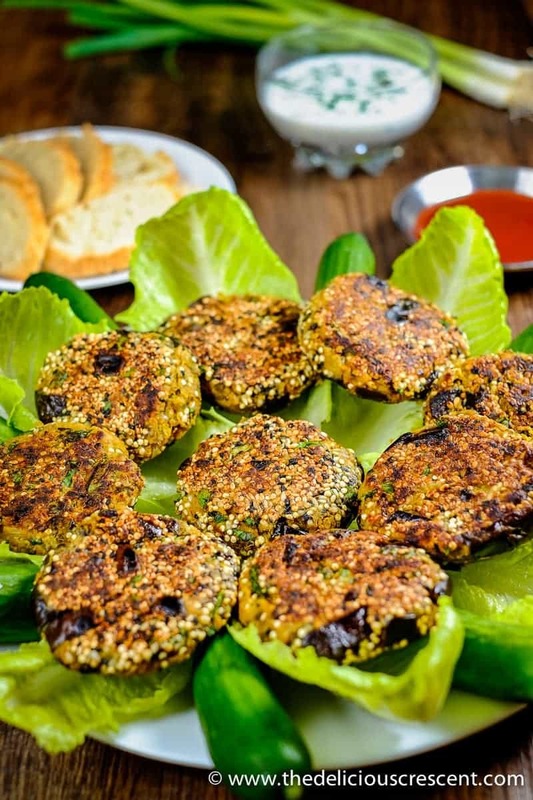 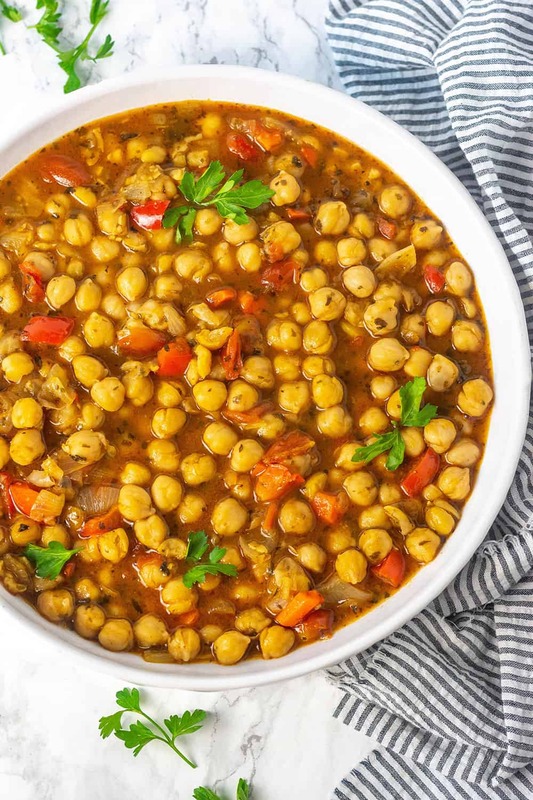 Chickpea is low in fat, good source of protein. 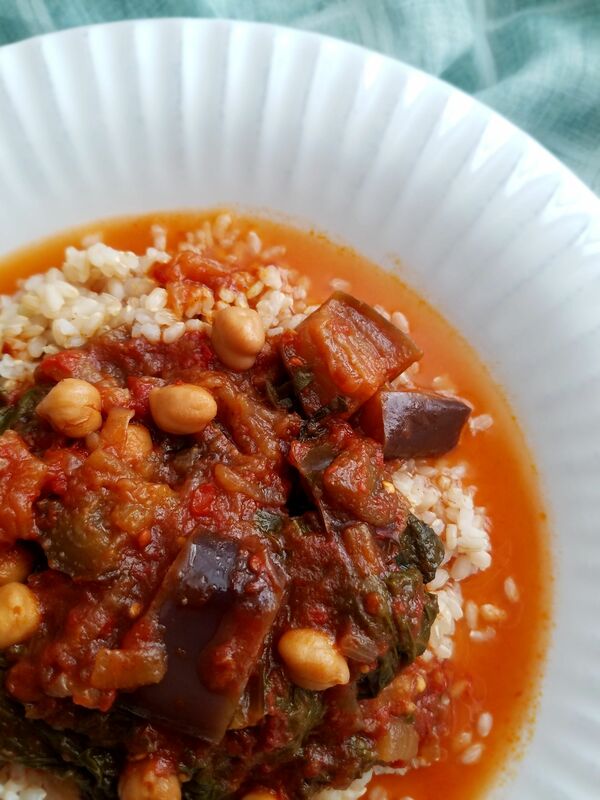 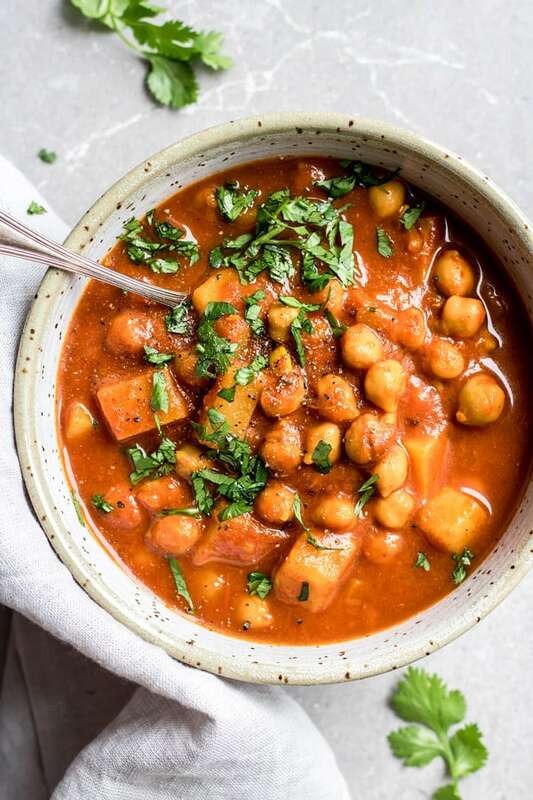 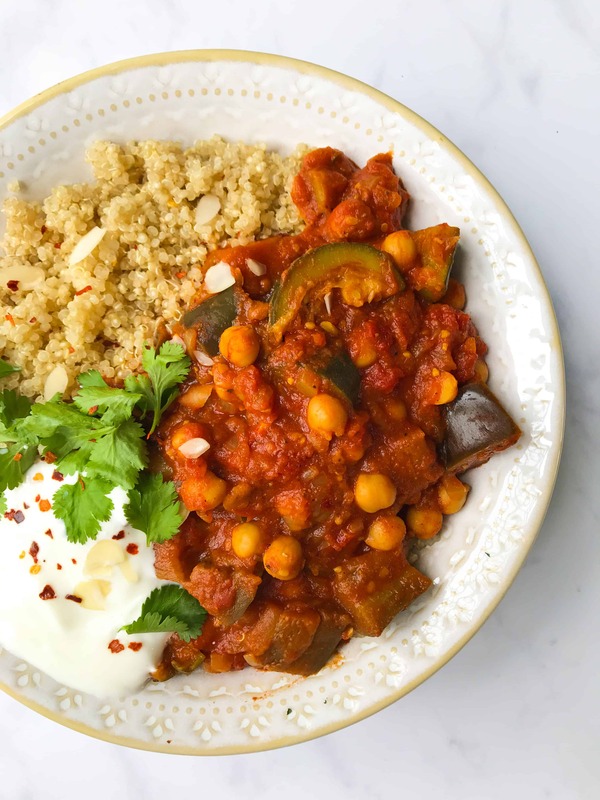 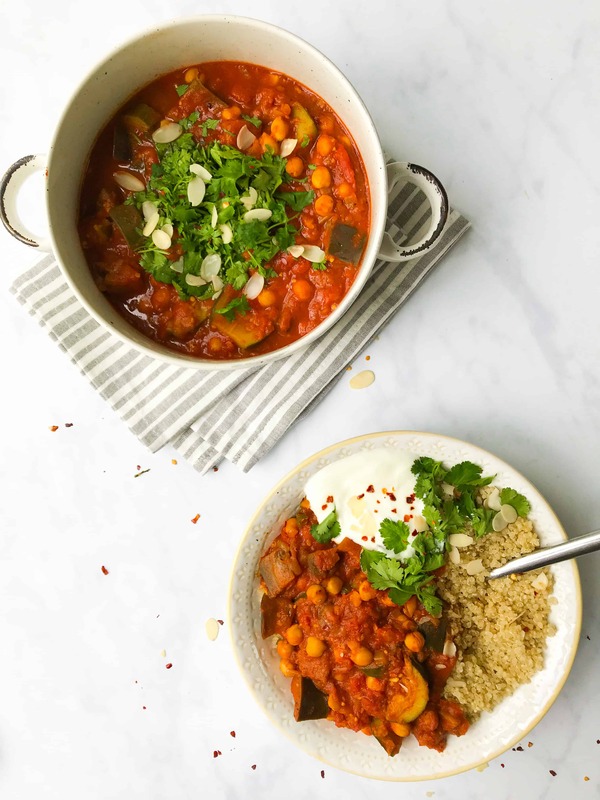 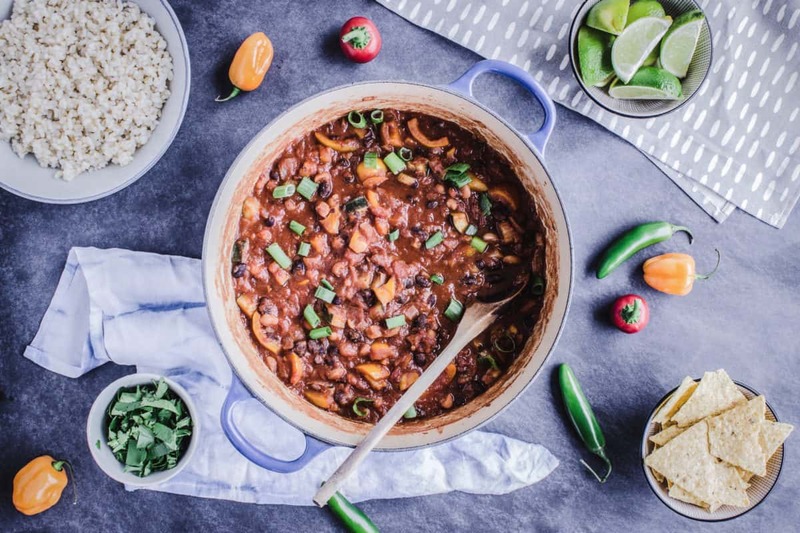 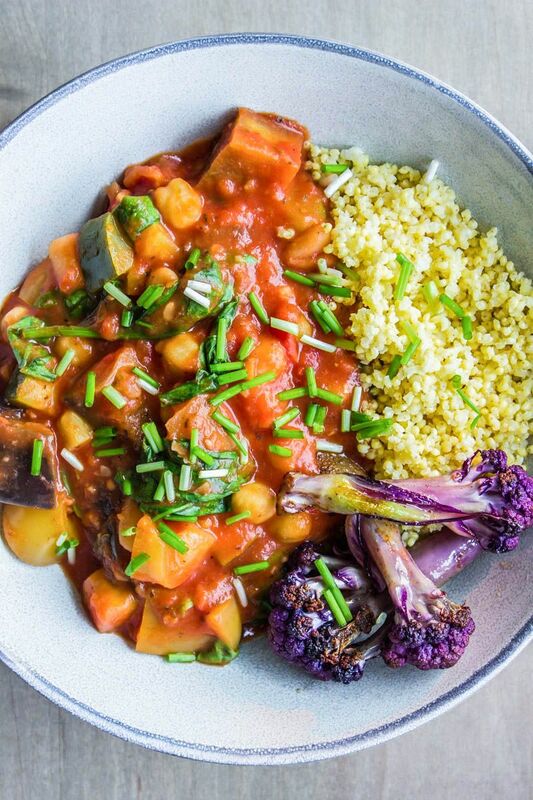 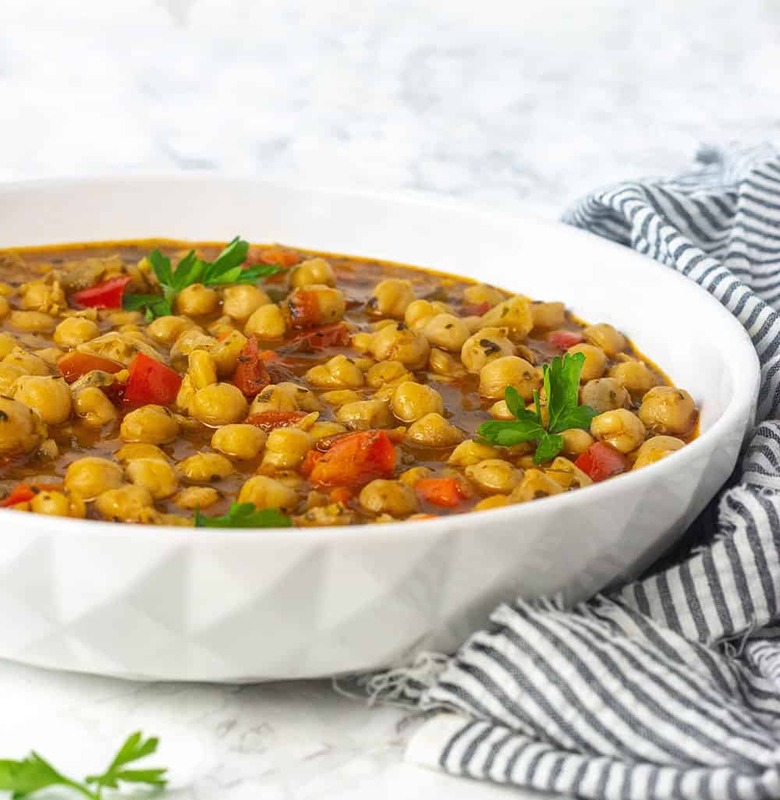 Slow Cooker Pomegranate Eggplant Chickpea Stew - This gluten-free, vegan chickpea stew is easy and flavorful.